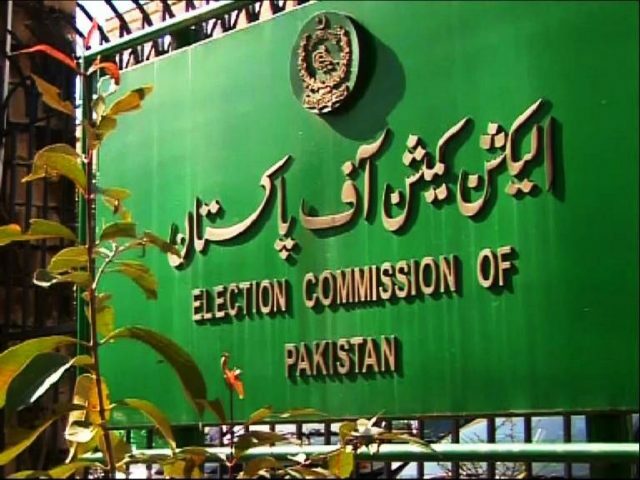 The Election Commission has told winning candidates in the general election to submit details of their election expenses by Aug 4. In a statement on Wednesday, the commission said the returns should be filed to the returning officers who will issue notifications of the candidates’ victory. If a candidate does not give the ECP these details, no notification of their victory will be issued, the ECP said. No candidate has so far submitted details of their election expenses, according to the commission.